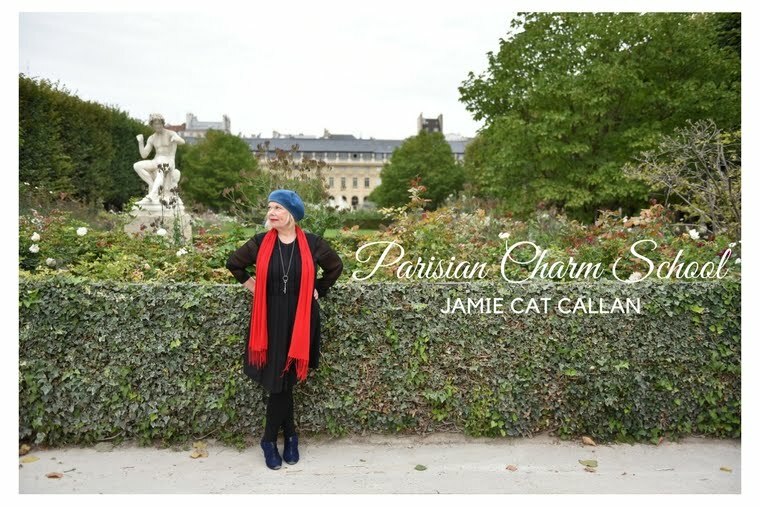 Jamie Cat Callan: For most recent chapters, please link to "Paris Changes Everything." 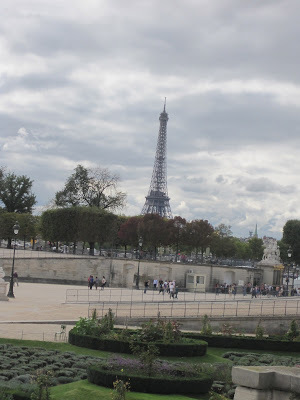 For most recent chapters, please link to "Paris Changes Everything." Trish was lost. Not just lost in Paris, but lost in life. She walked along the Seine, hoping she'd soon find a bridge to get her over to the Left Bank. She had no idea whether she was walking toward the Sorbonne or away from it. Everything felt as if it was in reverse and she had landed in an alternate universe, where part-time Zumba instructors/full-time art students were elevated to princesses. Well, if not a princess, then a super-model. And she did not want to be a super-model no matter how glamorous it looked in the pages of Vogue. She wanted to be the one behind the camera. The serious one. The artist. 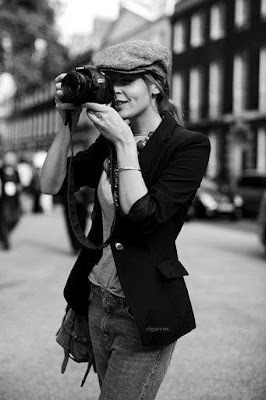 The one who took the photographs! Still, if she was honest with herself, she knew she wasn't really sure what she wanted to be. Some days she just wanted to stay at home and read fashion magazines and some days she just wanted to teach Zumba classes and let loose on the dance floor. One thing she did know for sure was that she did not want to be Monsieur Clicquot's It Girl. Not matter how charming and convincing he could be. Still, she felt lost. Her mind was in a fog of confusion. And that's when she saw it. The Eiffel Tower. It emerged out of the landscape like a beacon. And this is when Trish took a deep cleansing breath, filling her lungs with Zumba Love and the aroma of all things Parisian, and then she flashed upon what she needed to do! P.S. What has Trish decided to do? Any suggestions?